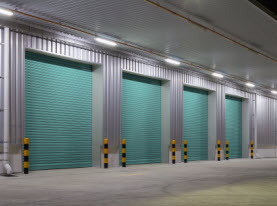 AAA Action Garage Doors offers Residential and Commercial Garage Door, Overhead Door and Roll-up Door Sales, Installation, Replacements, Repairs & Service including Motors, Springs & Hinges Replacement, Openers & Remote Controls etc. We are a Licensed & Insured company serving Las Vegas, NV and surrounding areas. 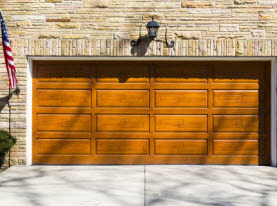 Garage doors not only add value to your home, but they also can protect your family against the elements. At AAA Action Garage Doors, our trusted manufacturers provide not only the largest selection of colors and panels, but promote solid performance and durability. All our doors will equip you and your family with the highest safety and security. 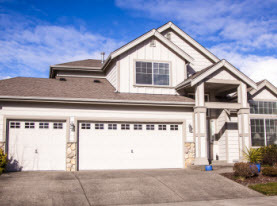 Almost half of your home front comes from the garage. For an instant facelift and added value, let us show you how a new garage door can make all the difference. Every one of our doors is backed by a 100% guarantee. We stand by our products and services so you can trust that if AAA Action Garage Doors installed it, we will always treat you right. Whether your garage door isn’t working optimally, is making loud noises. not opening or closing at all, or you just want a preventive maintenance check up, AAA Action Doors are at your service! Contact us for all your Vegas Valley garage door needs! 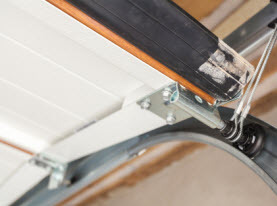 Garage door repair is a dangerous undertaking for a homeowner. Please call a service professional that can do it for you. ALWAYS use a licensed contractor and be sure you only trust your home or business to qualified professionals. AAA Action Garage Doors is available whenever you need us. Whether a broken spring, a problem with your opener, or anything related to your garage, we can help! Contact us Today. AAA Action Garage Doors offers Garage Door, Overhead Door and Roll-up Door Sales, Installation, Replacements, Repairs & Service including Motors, Springs & Hinges Replacement, Openers & Remote Controls etc to homes and businesses in the Greater Las Vegas area. We are a Licensed & Insured company. AAA Action Garage Doors has the experience and expertise you deserve.